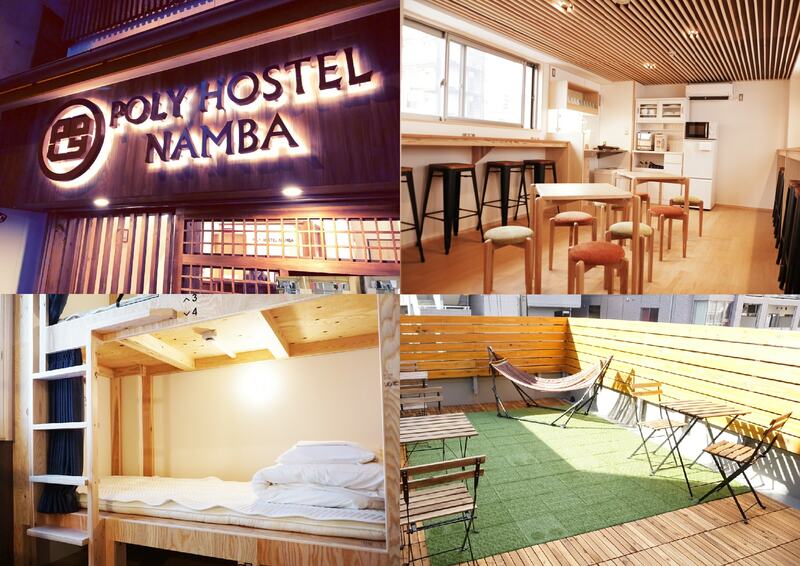 POLY HOSTEL NAMBA, grand opened on mid-Feb, 2018. Close to several famous sightseeing spots such as Namba, Denden town, Kuromon market etc. also convenient to Universal Studio Japan and Kansai airport by Nankai.